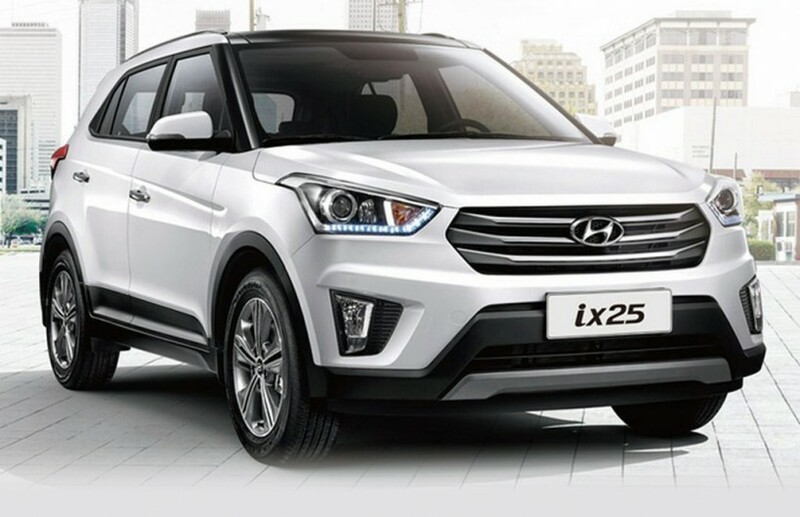 The South Korean was on the course of launching its very own business Hyundai iX25 (aka) Creta and now its OFFICIAL. Yes folks, the grand opening of Creta will be on July 21. This is probably the much awaited compact SUV Creta by a couple of months to take advantage of latent demand for the new product from the start of the festive season. 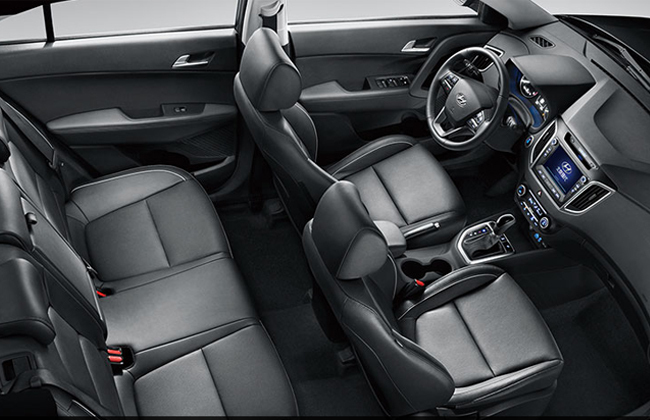 Expected to be priced between Rs 8 lakh to Rs 12 lakh, the Creta will be available in both petrol and diesel engine option and it will also come with an automatic transmission, making it the first vehicle in the segment to offer an automatic choice. After observing, Hyundai will be launching the vehicle on 21st of July and the start of production will happen within a fortnight, around 20th June, which is a good two months ahead of plan. The company has already realigned its production to make way for the new compact SUV. The move will help Hyundai to take advantage of festive season across the country, right from Onam to Baisakhi, said the person in the know. When contacted Rakesh Srivastava, Sr VP, sales and marketing at Hyundai Motor India confirmed the development and said, “It is a conscious change in strategy by the company. Such a move to advance the launch of a new vehicle is not new for Hyundai. In the past, it proved successful with the launch of Grand i10 last year, when the company was able to soak up the demand of customers in South India on account of Onam festival and Ganesh Chaturti in Western India, which otherwise would have benefited rival carmakers. We did it in the past, we hope to do the same with Creta. Further, the publication reports that the Creta will be offered with petrol and diesel engines with manual and automatic transmissions. The engines are expected to be borrowed from the Verna, and include a 1.6-liter VTVT petrol, a 1.6-liter CRDi diesel and even a base 1.4-liter CRDi. Hyundai Motors India Limited hopes to sell 4,000-5,000 units of the Creta in the domestic market each month, and acquire 10 percent market share in the UV segment. The company thinks the automatic SUV at 12 lakh could be the game changer, as the next automatic SUV option comes only at double the price at around Rs 25 lakh. At 4.2 meters in length, Creta will be pitted against Mahindra’s Scorpio, Renault Duster and Nissan Terrano. In the calendar year 2015, the compact mid-size SUV space has seen a decline of 6% and it averages about 11,200 units but Srivastava says just like i20 Active expanded the crossover market, he expects the Creta to do the same in the mid-size SUV space.